For the latest hamble information, why not check our facebook page. Remeber to check back here regularly for the latest Hambal News! Happy New Year from all of us here at Hambal Towers! 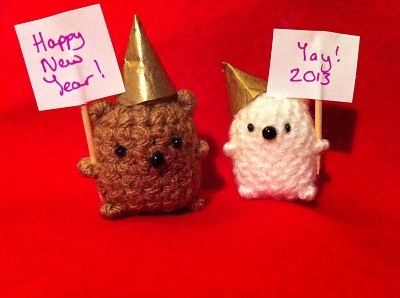 Hope you have a great 2013! 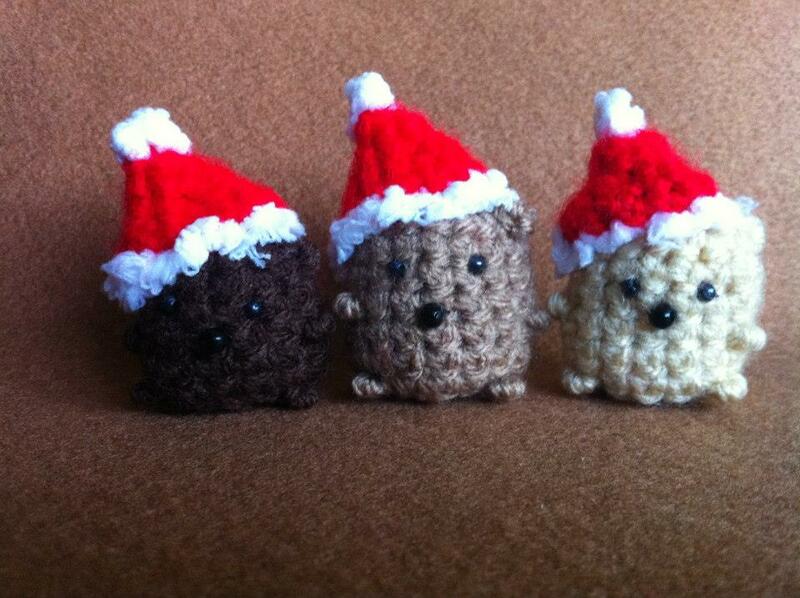 It's been a busy year here, so Thank You and Merry Christmas from all the Hambals!